I’m very happy to announce that my new book, A Promoted Pawn: My Chess Journey, has been released today! This all started from a student’s message I received through the Remote Chess Academy website – that he would like to see my own chess development in a book. Therefore, firstly I’d like to thank all those students who motivated me to write this book and provided their questions. Also, if you want to know what you can learn from this book, you may read my previous article here. What can you learn from my upcoming chess book? What does it take to become a strong chess player? While you think about that, let me tell you that today I will share more information about my upcoming book, A Promoted Pawn: My Chess Journey, to help you decide in advance whether or not you think this is a product for you. You may even think about it over the weekend. 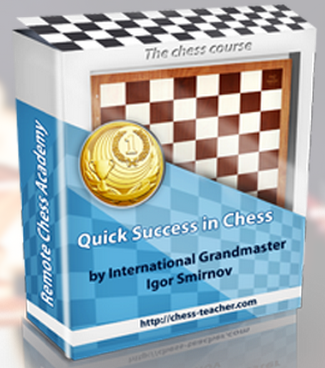 Getting back to the question I asked you there, many people think that if they put their mind and effort into training, they can work their chess strength up to the level of expert. Shouldn’t it make sense that the more one involves oneself in intensive training, the stronger one’s chess strength will be? First, let me remind you of the pre-registration for my upcoming book, A Promoted Pawn: My Chess Journey, which will be released within a few days. However, as I said before, you can register for my book in advance. By registering now, you will be notified a few hours before the book launch. Hence, you will know about our special offers EARLIER than others. Moreover, you will get your questions (about the book) answered by me. To start with, I’ve great news – my upcoming book, A Promoted Pawn: My Chess Journey, will be released within a few days. Additionally, pre-registration for the book is now open! By registering for the book now, you will be notified a few hours before the book launch. Hence, you will know about our special offers EARLIER than others. Moreover, you will get your questions (about the book) answered by me. Note: only the first 50 buyers will have the opportunity to send in their questions; the next 100 buyers will be able to read those (Q&A). A few days ago, our guest coach GM Levan Aroshidze prepared a lesson for you about the “Exchange Technique” in chess. If you missed it, you can watch it now here. Today, we’ll be continuing with the second part of the lesson. Before that, you need to understand the philosophy of the exchange technique clearly. The exchange technique is not a simple TRADING of pieces. It occurs where you EXCHANGE the good pieces of your opponent, thereby leaving him with the bad ones. A few weeks ago, our guest coach GM Levan Aroshidze prepared an instructive video lesson for you – it is “Piece coordination and maneuvering in chess” (LINK). In that lesson, you would have learnt about how to use your pieces effectively, how to convert your weakest piece into a better one and lots more. As the game moves on, some pieces will get exchanged – certainly, the game will not come to an end if none of the pieces is traded, unless if the king gets trapped and checkmated. In most cases, it is better to maintain the tension rather than accept the offer of exchanging pieces. 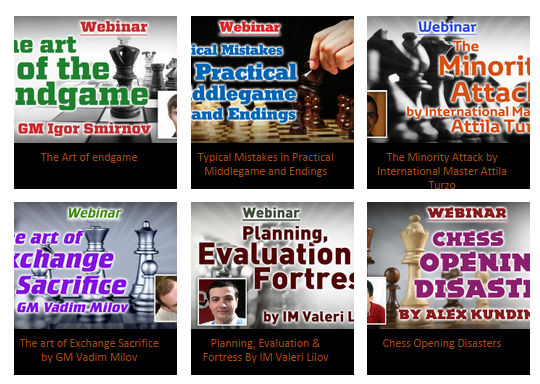 Additionally, GM Aroshidze has prepared another lesson for you where you can learn about exchanging pieces in detail. White has just played the move Rc3, offering an exchange of rooks. What do you think Black should play here? After calculating all possible variations, you may watch the video lesson and check the answer. Spoiler alert: Something new is coming soon, so keep calm and stay tuned! In order to make the seminar as useful and convenient as possible for you, I need to know your preferences. Therefore, it would be very helpful for me if you can take part in a short survey and let me know your thoughts. Today I have sudden but pleasant news: I’m going to conduct my first live seminar in India soon. I have a lot of friends and students from India who have asked me many times to visit their country. Finally, I’ve decided to travel to India and conduct a seminar. This is an absolutely unique event. Although I’ve had a decent number of private students, and have being coaching through the internet for many years, I’ve never made my seminars live thus far. 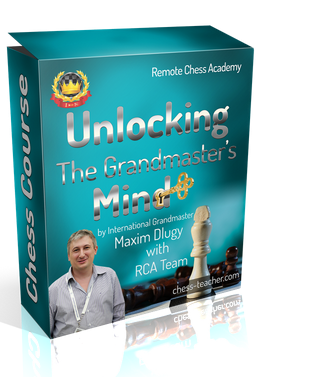 If you are interested in chess improvement, you now have a unique opportunity to boost your performance under my personal guidance.